Intelegent call solutions can cater for all; whether you're a large corporate business or a one man band. A unique solution to all your management training and team building needs. Fully inclusive courses for junior, middle & senior managers. Superb Isle of Wight venues. 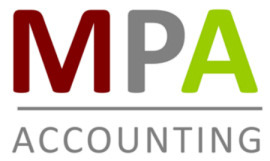 MPA Accounting has grown from Mike Pankhurst Accountancy Services. We are Tax Agents and offer Accountancy and Bookkeeping Services. Mike has been looking after Taxation, PAYE and VAT needs for many businesses and individuals for well over 20 years. Not everyone is born able to speak in public. That's why we invented IOMEgold. Making a great speech starts here. IOMEgold is a unique company that offers personal training to anyone who has to make a speech on any occasion. Our speciality is wedding speeches. All types of fencing from domestic garden fences to commercial security fences. 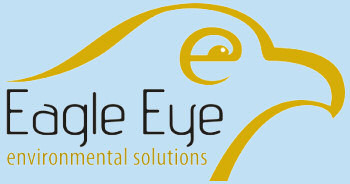 Eagle Eye Environmental Solutions is a leading environmental consultancy, delivering a comprehensive array of services and providing solutions to any environmental concern you may have.